There are many reasons to want to make your house more energy efficient including lowering monthly energy bills and because it’s good for the environment. Deciding how to go about improving your energy efficiency can seem overwhelming but the good news is you don’t need to do everything at once. Paying mind to energy efficiency when making small repairs or even when undertaking major renovations adds up significantly over time. There are a plenty of small and large alterations you can make to improve your energy efficiency significantly. 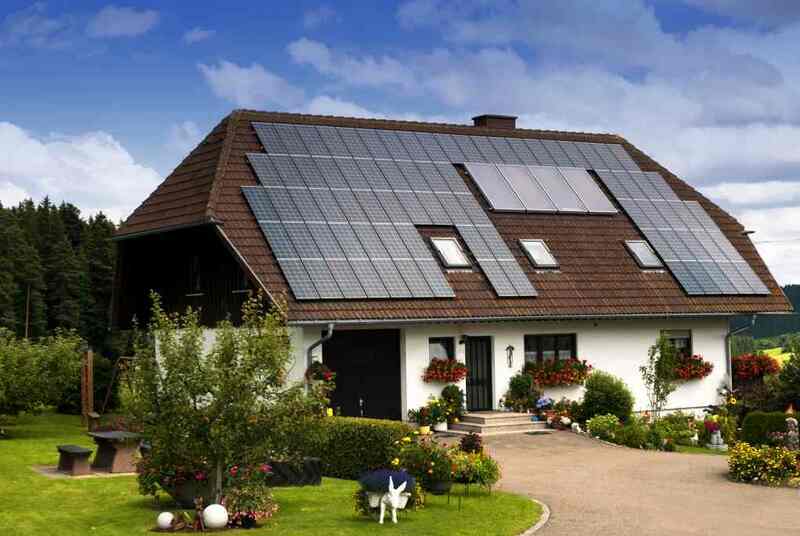 If gone about the right way, these investments will pay for themselves in saved energy costs alone. You may be losing up to 30-percent of heat from your home due to drafts and air leaks. Begin with your doors and windows and inspect for loose or damaged caulking. Consider rubberized caulking which expands and contracts with the home for maximum draft-proofing. This is also a good time to add weather strips and draft blockers and install heavy, insulated and lined curtains. Air leaks are an all-year-round problem as they let out warm air during winter and cool air during summer causing your HVAC system to work overtime to compensate for this issue. This small change can significantly improve energy efficiency by causing the HVAC system to run at a more reasonable level and reduce unnecessary wear and tear on the system saving you even more money in the long-run. One of the major heat losses in the home is through the attic and specifically because of poor attic insulation. This upgrade is one of the more inexpensive home improvement projects and pays itself back multiple times. The ideal is for the attic temperature to match the outdoor temperature as closely as possible which you can only achieve with proper insulation. This upgrade should also take care of ice dam problems on the roof and moisture problems in the attic if any. You may also want to consider insulating your pipes and hot water tanks. Up to a quarter of your home energy bills come from your water heating so this is a good area to make significant savings and improve energy efficiency by retaining as much heat as possible in your house. The same goes for insulating your floors, walls and ceilings as the budget allows. Small, inexpensive changes as far as your appliances and fixtures go can count to serious energy savings in the long term. Consider replacing your old incandescent light bulbs with light emitting diodes (LEDs) or with certified compact fluorescent lights (CFLs). CFL light bulbs are an especially good choice since they consume up to 80-percent less energy, last up to 10 times longer and are emitting far better light (25-watt CFL VS. 100-watt incandescent bulb) than traditional light bulbs. A power bar is a great investment that completely cuts off power to appliances that aren’t in use. Although your entertainment system or TV may be turned off, it is still consuming energy while on standby mode. You can save up to 10-percent on your electric bill with this improvement. Finally, consider energy-efficient appliances when upgrading. Larger is not always better. You can increase energy efficiency by up to 20-percent by simply purchasing a 210-litre refrigerator rather than the 284-litre option regardless of the fact that the two have the exact same Energy Rating. You can save up to two-percent on your energy consumption for every degree you lower the temperature on your thermostat. A programmable thermostat allows you more control over your heating and cooling even when you are not in the house. You can lower temperatures at night when warm under the blanket or while the house is empty and adjust accordingly when on your way home. These little temperature adjustments add up significantly over time. Some of these thermostats are able to learn your schedule and adjust accordingly with little interference on your part. The best way to guarantee maximum energy efficiency for the money and effort is to get an expert opinion. 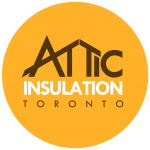 Attic Insulation Toronto conducts audits on the best way forward for the situation and the budget. We also help with many of these improvements including installing attic insulation.